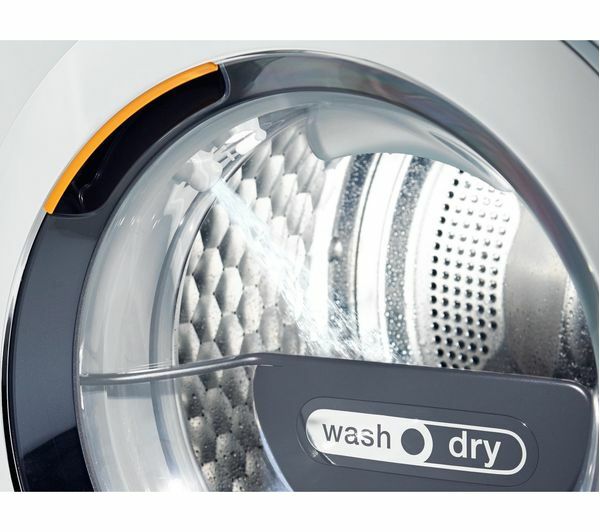 For fabrics with special requirements, such as wool and silks, a single capsule system - CapDos - is available. 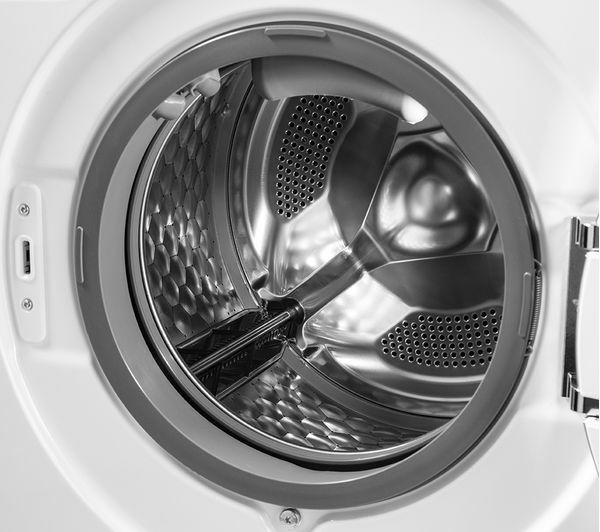 The CapDos capsule is simply placed in the conditioner compartment, for a special treatment that deals with specific loads – from outdoor clothes to sports kits and down bedding. 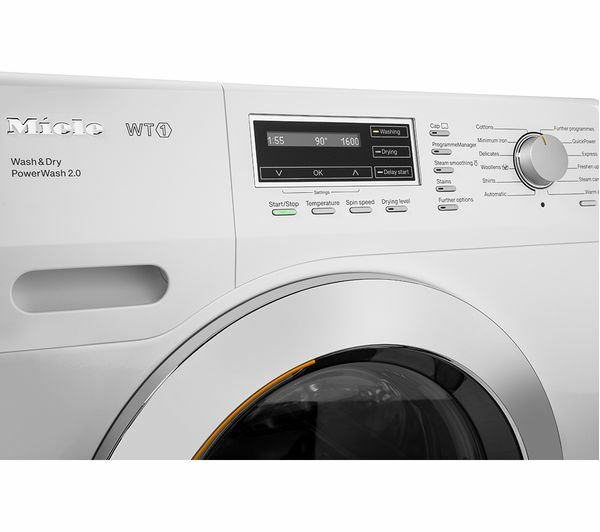 Boasting a large 7 kg wash capacity, the WTF130 helps you get more done while using less cycles – saving you time and letting you get through your laundry in no time. 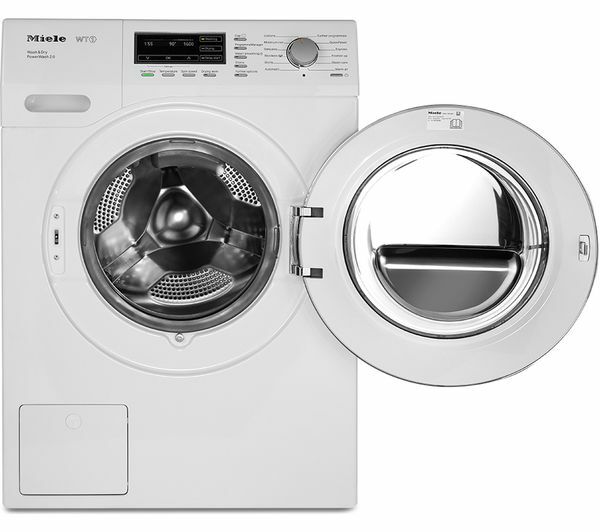 Featuring unique spin & spray technology, the WTF130 is able to get through an energy efficient wash cycle in less than an hour by using water effectively. 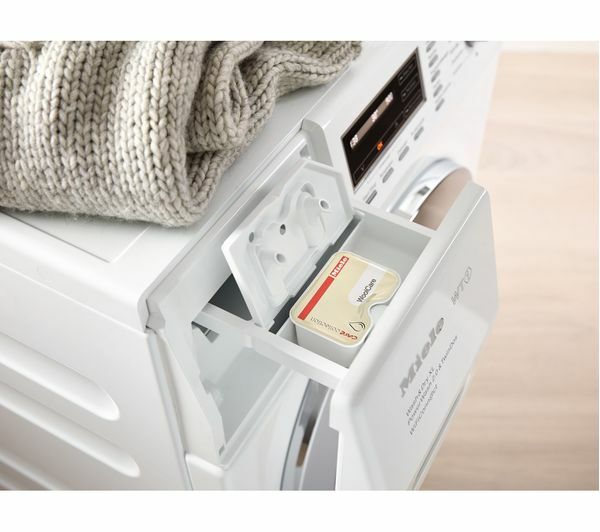 When the final drying cycle is complete, the WTF130 Washer Dryer has a helpful rinse function to get rid of any remaining fluff and ensure that your clothes look and feel great wash after wash. 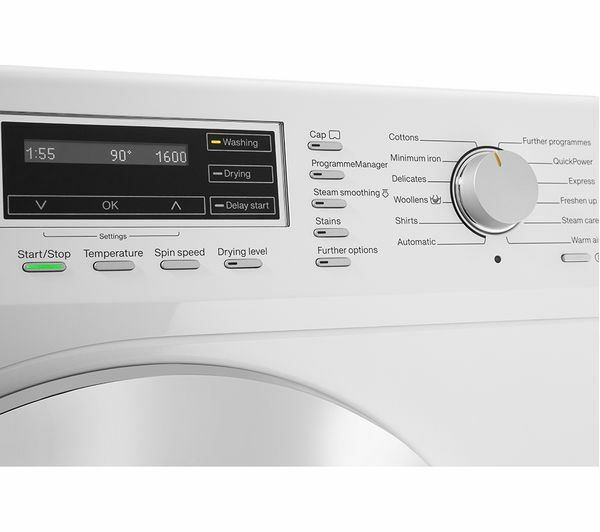 If you want your washing to be done at a specific time, or you want to make sure your clothes aren't sitting in the machine for too long - the delay start feature is ideal. 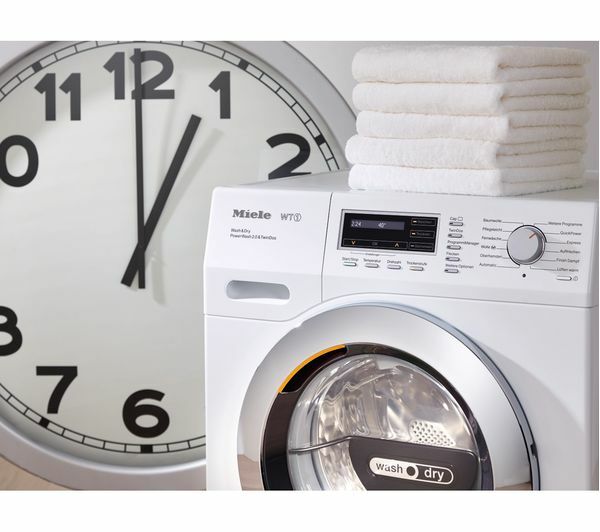 You can postpone the beginning of a cycle by up to 24 hours, to make sure your laundry finishes exactly when you want it to. 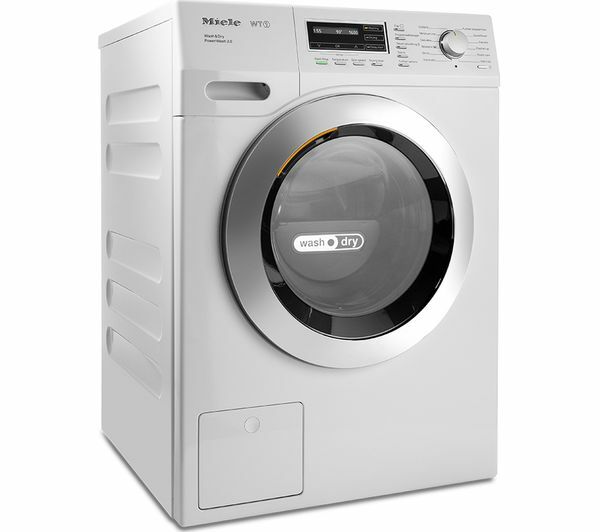 Offering effective protection against leaks, the WTF130 Washer Dryer has a lifetime guarantee against flooding. 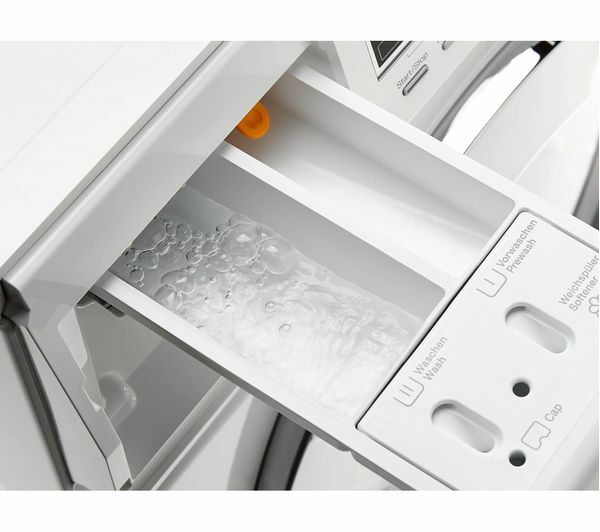 If a leak is detected, the waterproof protection system will switch off the water supply and close down the machine to protect your home and surrounding devices from water damage. 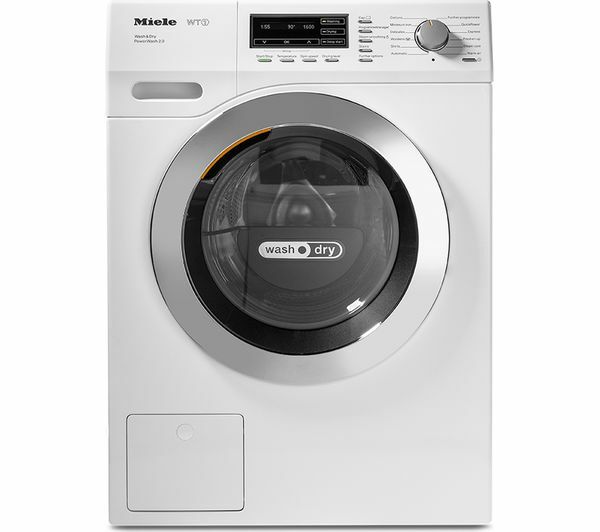 The tumble dryer works well , given its a combined washer/ dryer. 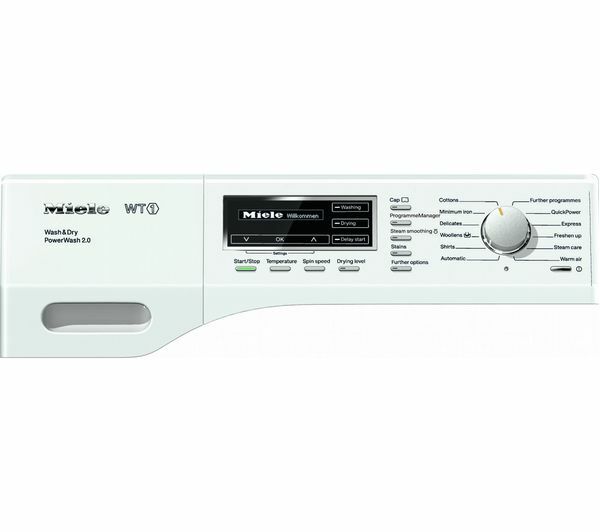 It's very quiet and has a good range of programmes. 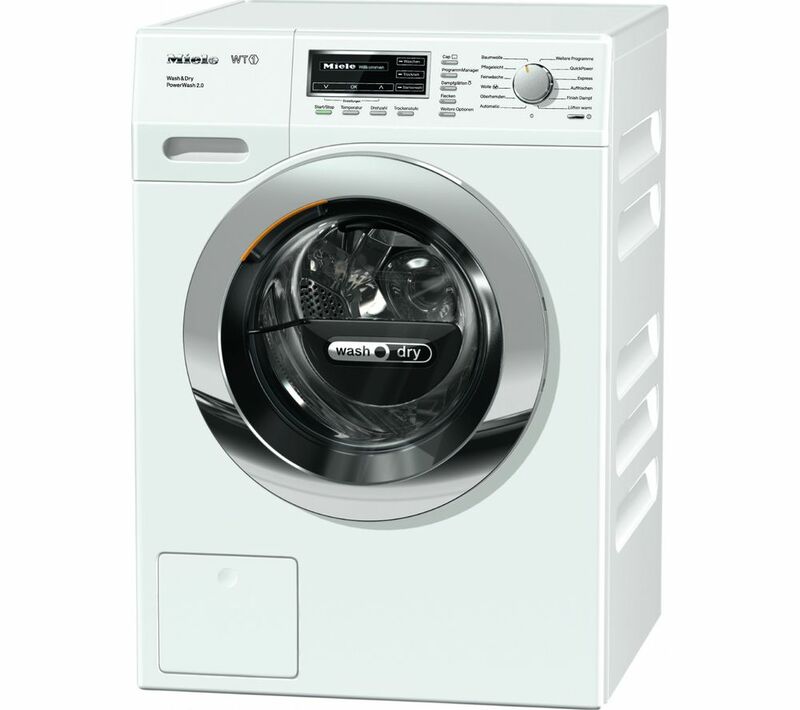 The build quality is exceptional and without doubt the best washer dryer we had owned. Worth the money in our view.